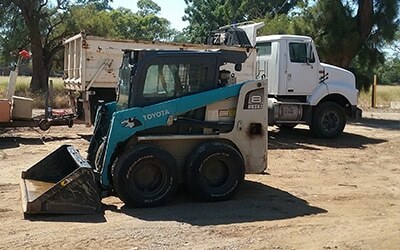 NR Contracting is a family owned and operated small earthmoving company located South of Perth. 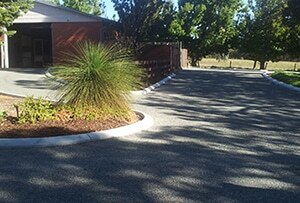 We have been established in Perth WA since 1994 and was formally known as Rynikers Contracting. 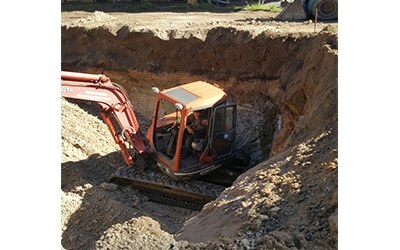 Our services are provided in a professional manner and we have successfully undertaken all types of earthworks from major projects, such as unit development to smaller residential applications. Our equipment range from Tipper Trucks, Flat top trucks, Water Truck, Bobcats, Bobcat sweeper and auger, Graders, Loaders, Excavators, Rollers and compactors. NR Contracting set a high standard in OH & S and comply with all insurances. We provide our services in the metro and country areas. NR Contractings experience in earthmoving covers all aspects including House/shed pads, clearing, rock breaking, horse arena’s plus more. 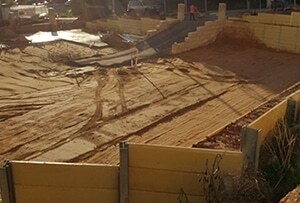 NR Contracting are sub division specialists and are able to quote on complete earthworks for your development.Including small battle axe blocks. 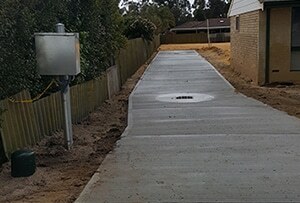 Driveways – with over 20 year’s experience working in Perth, we have gained extensive expertise in driveway and carpark construction. 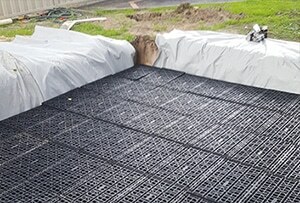 NR Contracting can supply drainage, soakwells or enviro modules to your L.G.A requirements. 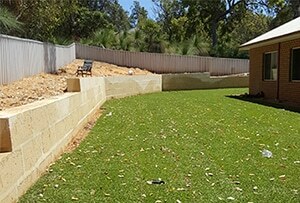 NR Contracting can construct retaining walls to your requirements using limestone blocks, post and panel and rock construction. 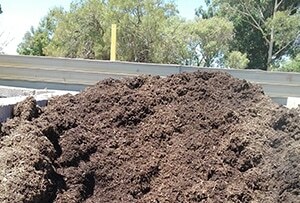 All types of products including sand, soil, mulch and stone are available for delivery. Ranging from 1m3 – 10m3. 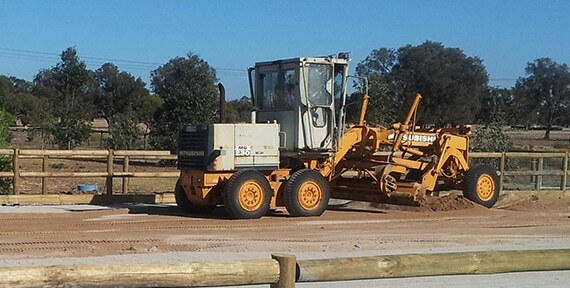 NR Contracting is a family owned and operated small earthmoving company located South of Perth. 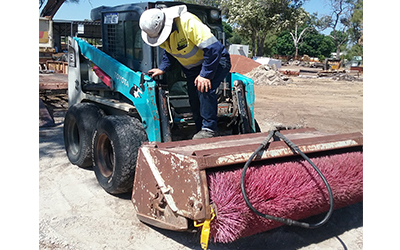 We have been established in Perth WA since 1994 and was formally known as Rynikers Contracting.